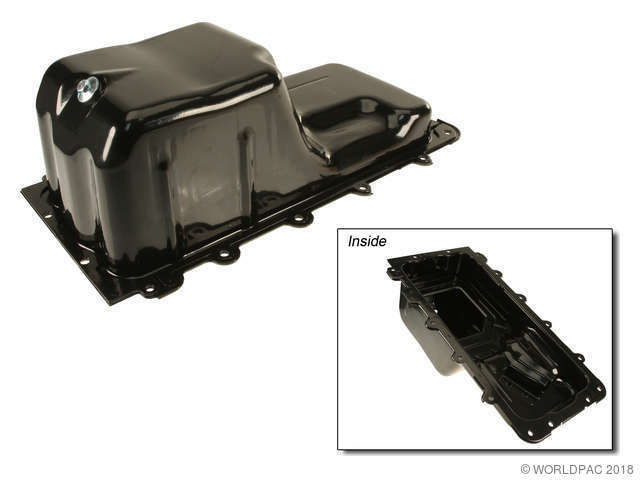 Showing 1 - 10 of 60 Products for Engine Oil Pan. 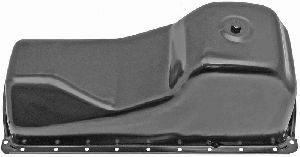 Oil Pan Depth (In): 11.25 In. 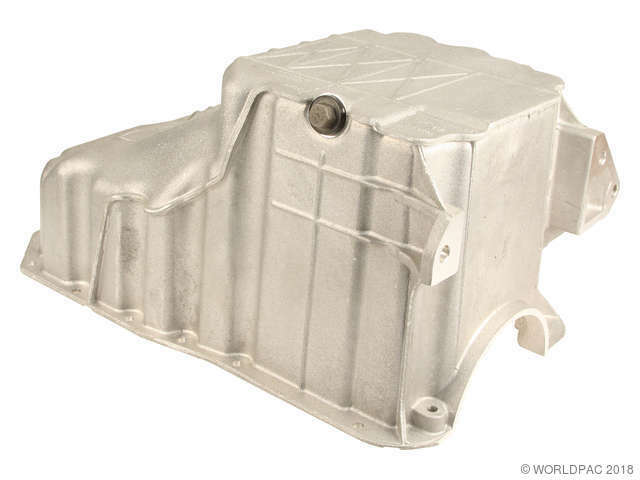 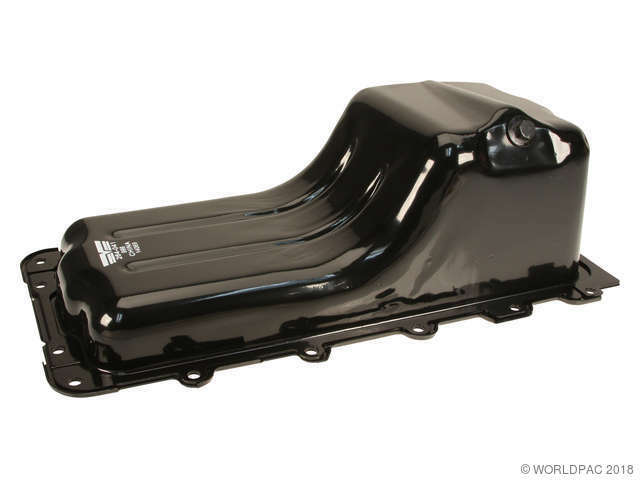 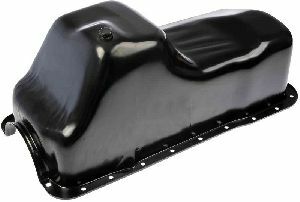 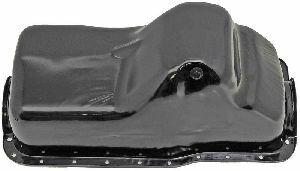 Oil Pan Depth (In): 8.75 In.